Just as aromatherapy can benefit humans both physically and psychologically, it can also benefit dogs. It is important to remember that the essential oils blends and aromatherapy that human beings can handle and enjoy, might not produce the same reaction in our pets. In fact, some oils can be quite dangerous. Essential oils contain a host of biologically active and powerful compounds. Used correctly, they are an indispensible part of integrative medical care. However, they can cause undesirable and even dangerous side effects, and people using oils medically should seek specialized training. Plants manufacture oils for many reasons. Plants cannot move and escape predators and infectious threats, so they produce compounds that neutralize or repel pests and pathogens. Essential oils are absorbed by inhalation, ingestion and contact with the skin. They rapidly enter the body and the blood stream and are distributed to various tissues. As with all compounds, some chemicals have a biological affinity for specific tissues, and doctors — or those knowledgeable about oil use — can use this property to select oils that will target specific tissues. The compounds present in essential oils are powerful. Very small amounts of these substances can have powerful biological effects on every system of the body. For example, lavender oil has powerful effects on the brain and creates a calming sensation. Small amounts of lavender oil can be used when traveling to calm pets or make them feel sleepy. Veterinarians are skilled in the diagnosis of disease in animals and should always be consulted — especially in situations where symptoms are severe or persist. 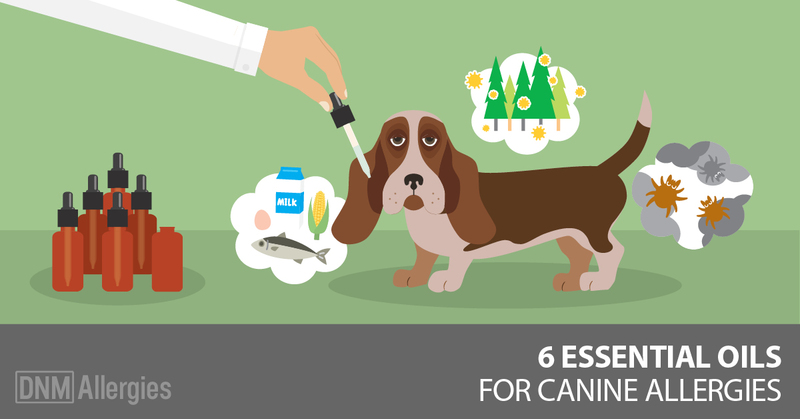 Always tell your veterinarian what natural products your pet is using and involve him or her in these decisions. Spearmint: Helps to reduce weight. Good for colic, diarrhea, nausea. Helps balance metabolism, stimulates gallbladder. When diluted and used short term, this oil is helpful for many gastrointestinal issues in cats. While oils are useful in healing and affecting mentation, they are powerful and can cause a wide variety of adverse effects. Principles of safe use are recommended. The largest problem with essential oils is that they may contain contaminates or adulterants that make more serious issues arise. For this reason, one should only use therapeutic grade oils from reputable companies and verify the quality of oils before using them. Animals have sensitive senses of smell, so in most cases it is best to use oils that are diluted and always provide an escape route. If a pet does not like an oil do not enforce its use. Cats are particularly at risk for oil reactions and in most cases we use oils very sparingly on cats. One drop of essential oil diluted in 50 drops of a pure dilutional oil such as grape seed oil is usually sufficient. Since animals metabolize and react differently to essential oils, it is important to know about species-specific differences before using oils. One problem we see in our clinic involves people overusing oils. A person discovers essential oils and begins to diffuse the oils into their homes leading to an unintentional overdose for their pets. Lavender oil is highly useful, but it contains no antioxidant compounds and can therefore oxidize as it is stored. These oxidized alcohols can aggravate patients and lead to the development of allergic responses. Some essential oils can cause liver and kidney toxicity in sensitive species. Cats use a different system in their liver to detoxify and are particularly sensitive to essential oils that contain polyphenolic compounds. These are so-called “hot” oils like cinnamon, oregano, clove, wintergreen, thyme and birch, which are oils that should be avoided in cats. Cats should not receive melaleuca (tea tree) oil – which can also be toxic to dogs. Never put essential oils into the ear canal as they can damage cats’ delicate ear drums and nerves. Care is needed around eyes as well. Always wash your hands after handling oils to prevent accidentally getting them into your eyes. To reduce the chances of sensitivity and organ toxicity, we generally use an oil for no more than two weeks and then provide a rest period.